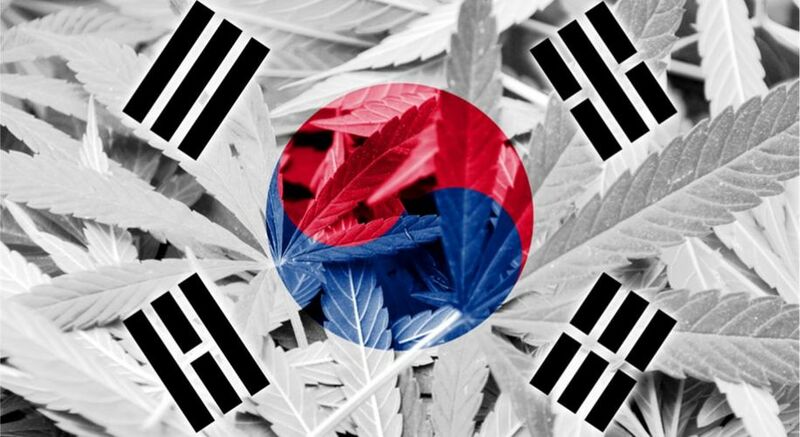 South Korea has become the first east Asian country to legalise medical cannabis in a surprising move to expand the treatment options for patients with epilepsy and other rare diseases in the conservative country. 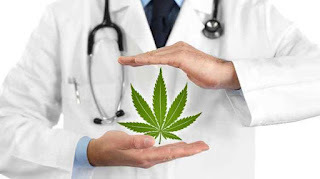 The country’s national assembly approved amending the Act on the Management of Narcotic Drugs on Friday to allow non-hallucinogenic doses of medical marijuana. 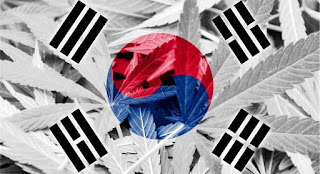 Still, using weed even for medical purpose will be strictly controlled with patients required to apply to the Korea Orphan Drug Centre, a government body facilitating patient access to rare medicines, after receiving a doctor’s prescription. Approval will be granted on a case-by-case basis, according to the country’s Ministry of Food and Drug Safety. 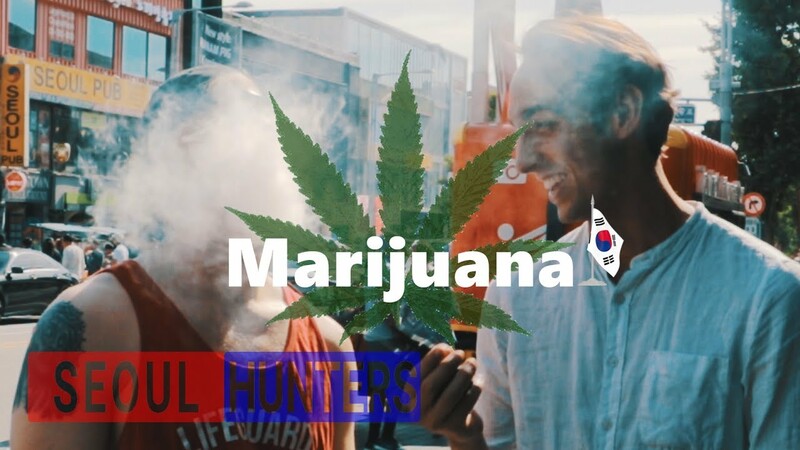 South Korea has some of the toughest rules on cannabis consumption with citizens prosecuted for using weed in other countries where recreational marijuana is legalised. Under the country’s anti-drug laws, smoking and trading marijuana remains illegal with those found guilty facing up to five years in prison. Two other countries in the region – Thailand and Malaysia – are moving towards legalisation of medical marijuana. One in ten people's noses contain bacteria that could be the source of a powerful new antibiotic, German scientists say. Even resistant superbugs, such as MRSA and vancomycin-resistant enterococci, died when exposed to this new compound, lugdunin. Antimicrobial resistance is a major global threat, with Europe facing "Antimicrobial Armageddon" by 2025. Leading scientists predict a million deaths from untreatable infections if more new antibiotics aren't found. So academics hunting for new drugs in unusual places such as human "snot" are on the right track. Here are ten more surprising places scientists are looking for antibiotics, from ants and cow stomachs to medieval libraries and snake blood. It's very exciting that ants not only evolved agriculture before humans but also combination therapy with natural antibiotics. Humans are just starting to realise that this is one way to slow down the rise of drug resistant bacteria – the so called superbugs. Crocodiles not only have the strongest bite, their immune system is also very potent. It allows them to recover quickly from injuries that would kill other animals. 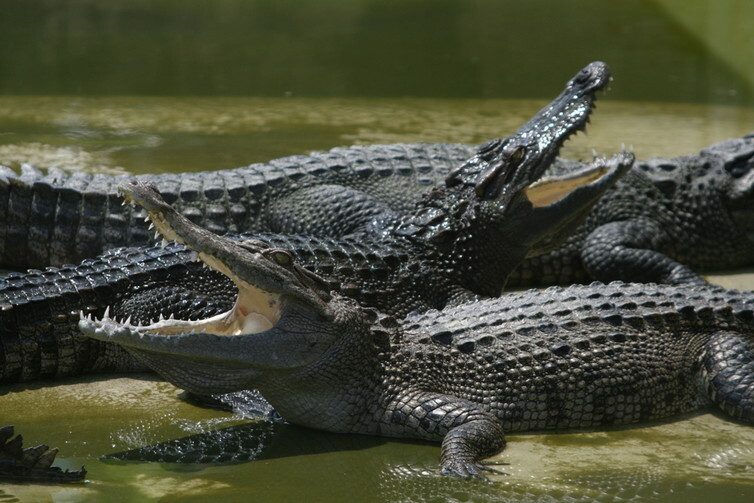 Scientists from Cardiff Metropolitan University gave an update at a recent international symposium on the blood of Thai crocodiles as an antibacterial source. Crocodile blood haemoglobin could kill highly-resistant superbugs, such asKlebsiella pneumoniae and Pseudomonas aeruginosa. These can cause urinary tract infections and pneumonia in already sick patients or those with cystic fibrosis. If you thought that cows just turn grass into milk, beef and manure, then think again. The stomachs of the cow harbour billions of microbes that help digest the grass, while competing with each other for their own food. Sharon Huws' team from Aberystwyth University has identified over 100 novel antimicrobial candidates from rumenmicroorganisms. 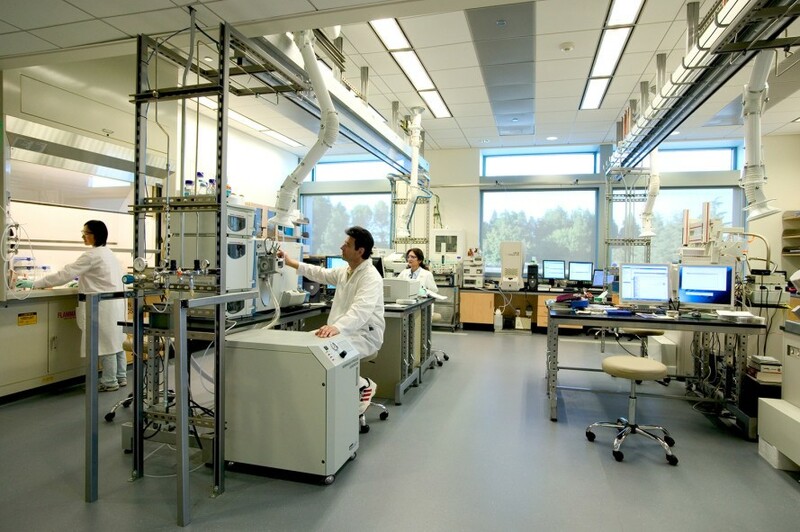 The most promising compounds from pre-clinical tests are currently undergoing further trials. Around two-thirds of currently prescribed antibiotics come from soil bacteria. Swansea University Medical School is leading studies digging for antibiotics directly from dirt and very dry habitats. I reported on a dirt studyand we are now working with industry to engineer a commercially viable route to novel antibiotics from dirt. Paul Dyson's team at Swansea is isolating microbes from extreme environments such as the Gobi and Arabian deserts and high-altitude Tibetan soils that hardly sustain life. These microbes are now producing antibiotic leads in the laboratory. And anyone can help. 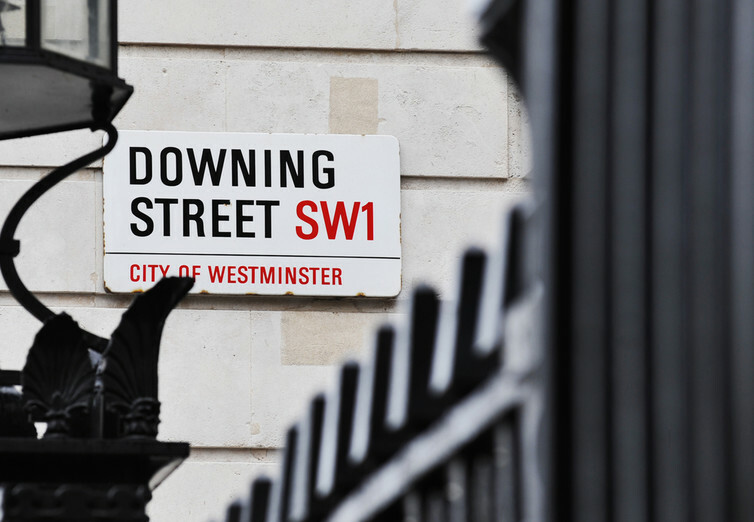 The garden of 10 Downing Street was dug up recently as part of a project to crowdsource samples for the Small World Initiative. SWI's Nicole Broderick said of the progress made by thousands of students across the globe: "The grand goal is to find new antibiotics, while getting young people interested in science." Frogs have been known to make deadly compounds for centuries – the skin of poison dart frogs contains alkaloid toxins that can kill humans quickly. Recently, many other species of frogs have been tested for antimicrobialsand antibiotic-delivery systems. The tiny Caribbean Tungaran frog produces a foamwith its hindlegs that protects its eggs from infection and predation. This foam slowly releases antimicrobials, which scientists at the University of Strathclyde are now testing as novel drug delivery systems for wound care. Paul Hoskisson said: "I'd say we are about half way there to making a stable foam. Once we do that, we would then need to test it in patients, but that will take a few years yet." Other creepy crawlies are also a proven success. Maggot secretions, cockroach brains, and the humid brood cells of beewolf wasps all contain antimicrobials. Patients suffering from chronic open wounds, or resistant superbug infections, are often reluctant to undergo maggot therapy, but Yamni Nigam from Swansea University has launched the innovative #loveamaggot campaign. Nigam claims that "maggot therapy is a quick and highly effective way to treat infected and festering wounds. Limbs, and even lives, of chronically ill patients have been saved". 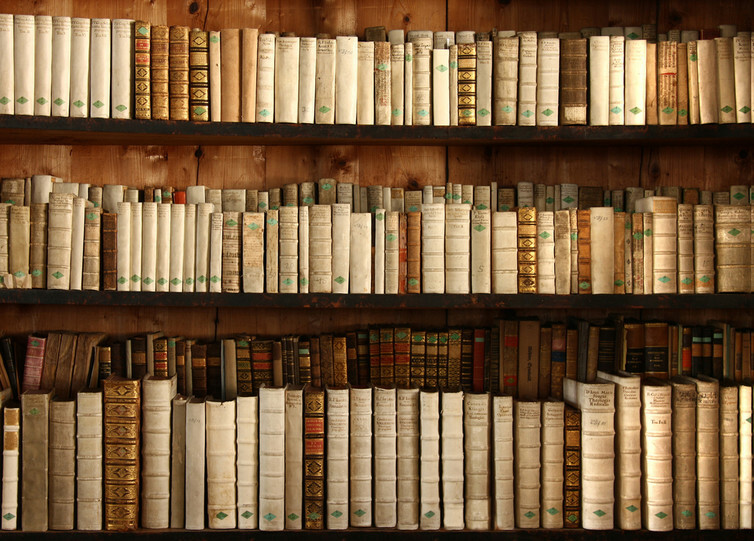 The interdisciplinary AncientBiotics consortium is hunting for recipes to treat infections in ancient books. One of the recipes found in Bald's Leechbook, an Anglo-Saxon manuscript held in the British Library, proved particularly powerful against superbugs. Consortium founding member Freya Harrison said the team thought the eye salve might show a "small amount of antibiotic activity … But we were absolutely blown away by just how effective the combination of ingredients was". Our current range of antibiotics is under severe threat by superbugs with fast evolving resistance. Scientists must keep looking for new antibiotics, even in unusual places such as the human nose. It's a search that could save millions of lives. A cancer patient needs your help!!! Esther is a 30 year old NCE holder who has been battling cancer for over 6 months. She has been unable to pay for all the treatments and medications. Her aged parent have spent all they had to get they little treatment they can afford. Great Minders International have moved her from her home to Ekiti State Teaching Hospital, Ado Ekiti. She is set to undergo more treatments at an extremely high cost. Her life may very well, depend on this course of treatment. The only thing standing in her way is the means to pay for it. Great Minders International is calling for donations from individuals and organizations to help save Esther's life. 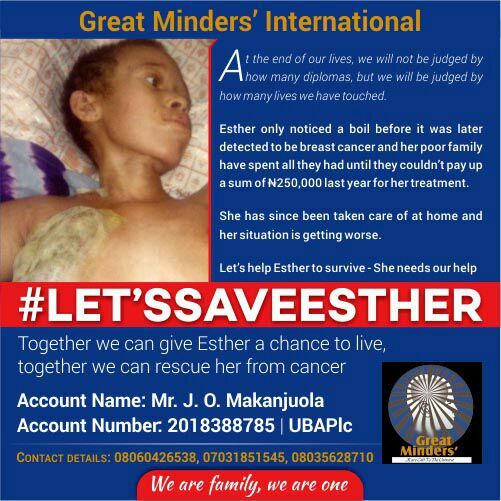 Please join us in helping Esther win this life threatening battle. The antimalarial drug reduces the number of infected Vero and human brain microvascular endothelial cells—among other cell types—in culture, researchers report in a preprint. Chloroquine, a 4-aminoquinoline, is a weak base with anti-inflammatory proprieties already usedto prevent and treat malaria. The drug has protective effects against dengue infection in monkeys and inhibits replication of the virus in infected Vero cells. According to researchers in Brazil, chloroquine appears to also protect against Zika virus infection in various cell types in vitro. The team published its results last week (May 2) in a bioRxiv preprint. Amilcar Tanuri at the Federal University of Rio de Janeiro and colleagues tested the effects of chloroquine in different Zika virus–infected cell types, observing each culture for five days. Flow cytometry and immunofluorescence staining revealed that chloroquine at 25 and 50 μM reduced the number of Zika-infected Vero cells by 65 percent and 95 percent, respectively. When tested in human brain microvascular endothelial cells (hBMEC), which are often used to model the blood-brain barrier, chloroquine protected 80 percent of the cells examined from Zika-induced death, the researchers reported. "Chloroquine . . . is not an antiviral drug as it acts on the cell and not on the virus," Tanuri told The Scientist. Zika is known to target neurospheres and brain organoids; viral infection is associated withmicrocephaly and other abnormalities of the central nervous system in mice and humans. In the present study, Tanuri's team found that chloroquine treatment of Zika-infected mouse neurospheres enabled these cells to differentiate as usual, suggesting that the drug can rescue the neurite extension phenotype. Although chloroquine-mediated inhibition of viral infection can occur in both early and late stages of the viral replication cycle, the team observed that adding chloroquine at 30 minutes to 12 hours after infection reduced release of Zika virus (nine to 20 times compared with untreated cells). The drug did not reduce viral production when administered 24 hours after infection. This indicated that chloroquine is most effective in the early phase of Zika infection, when the virus enters the cell, the researchers noted. David O'Connor, a professor of pathology and laboratory medicine at the University of Wisconsin–Madison who was not involved with the study, noted that regulatory agenices have already deemed chloroquine safe for use in pregnant women. "There will be a lot of enthusiasm for evaluating different interventions for use in pregnancy, but determining their safety and effectiveness will be time-consuming and could expose pregnant women to risk," he wrote in an email. "If chloroquine is even partially effective at reducing the risk or severity of Zika virus infection during pregnancy, its proven safety could make it extremely valuable." "At this point we are not suggesting to use chloroquine against Zika virus infection in pregnant women as the dose required to reach the same 14.2 uM of chloroquine, here used to protect hBEMEC, could be too high. Only a clinical trial will tell what is the right dose and real benefit of chloroquine," Tanuri said, adding that he hopes chloroquine derivatives might show similar—or enhanced—effects against Zika virus infection. It is not yet known to what extent reduction of the virus in cells might impact the development of microcephaly. Paolo Zanotto of the University of São Paulo, who works on dengue and zika but was not involved in the study, wrote in a Facebook message that preclinical studies using animal models of Zika virus infection will be required to test the effects of chloroquine in vivo. "Considering that the antiviral drugs so far tested against Zika infection are all toxic for the fetus, the finding that chloroquine has an effect against Zika infection is very promising," said Zanotto. R. Delvecchio et al., "Chloroquine inhibits Zika virus infection in different cellular models,"bioRxiv, doi:10.1101/051268, 2016. Antibiotics can lead to increased populations of resistant bacteria through changes in death-rates rather than an increase in the swapping of resistant genes. While the overuse of antibiotics is undeniably at the heart of the growing global crisis, new research published online April 11 inNature Microbiology suggests differential birth and death rates and not DNA donation are to blame. The results have implications for designing antibiotic protocols to avoid the spread of antibacterial resistance. "The entire field knows there's a huge problem of overusing antibiotics," said Lingchong You, the Paul Ruffin Scarborough Associate Professor of Engineering at Duke University and lead author on the paper. "It is incredibly tempting to assume that antibiotics are promoting the spread of resistance by increasing the rate at which bacteria share resistant genes with each other, but our research shows they often aren't." It's long been known that bacteria can swap DNA through a process called conjugation, which allows helpful genes to spread quickly between individuals and even between species. Because the number of resistant bacteria rises when antibiotics fail to kill them, researchers assumed that the drugs increased the amount of genetic swapping taking place. But You thought maybe the drugs were killing off the two "parent" lineages and allowing a newly resistant strain to thrive instead. "Previous studies haven't been able to tease these two ideas apart, but our work decoupled them," said Allison Lopatkin, a doctoral student in You's laboratory and the lead author of the study. "We showed at the single-cell level that the exchange of resistant genes is not influenced by antibiotics at all, which is in contrast to the literature." They tested nine clinical pathogens commonly associated with the rapid spread of resistance and exposed them to ten common drugs representing each major class of antibiotics. The rates of gene exchange in each test remained flat and, in a few cases, actually decreased slightly as the concentration of antibiotics grew. "It would seem that when antibiotics are applied, the DNA swapping has already occurred and continues to do so," You said. "Depending on their doses, the drugs can let the newly resistant bacteria emerge as the winners. When this occurs, the new strain is much more prevalent than before if tests are run after some growth of the new strain." The new study shows that despite these outliers, antibiotics don't promote resistance spread by inducing global changes at the cellular level. The researchers hope further research will soon help clinicians design better antibacterial protocols. "This has direct implications in terms of how we design doses and protocols," said You. "Some antibacterial combinations can drastically promote the overall transfer dynamics. Other combinations, on the other hand, can suppress the pathogens equally well without promoting genetic transfers. These are the issues we're hoping to address in follow-up research. We're trying to learn how to design the antibiotic treatment protocols in such a way that they will be effective but won't promote the spread of antibiotic resistance." The above post is reprinted from materials provided by Duke University. Note: Materials may be edited for content and length. It's a huge leap towards the goal of curing the disease that has killed over 25 million people since the 1980's. Treatment has come a long way in the last few years, yet the scientists said antiretroviral drugs, which can regulate the disease, are not a permanent solution. As soon as a person stops receiving the treatment, their cells are once again open to the infection, and the virus usually progresses into AIDS. At this point, doctors are able to keep the virus at bay, but not cure it. Dr. Kamel Khalili, director of the Comprehensive NeuroAIDS Center at Temple University claims that they are ready to put his new gene therapy into a new drug that will cure HIV in patients even after they stop taking the drugs. "The findings are important on multiple levels. They demonstrate the effectiveness of our gene editing system in eliminating HIV from the DNA of CD4 T-cells and, by introducing mutations into the viral genome, permanently inactivating its replication. Further, they show that the system can protect cells from reinfection and that the technology is safe for the cells, with no toxic effects,"
Do you think you're eating healthy foods just because you're choosing the salad option over the burger? Well, as healthy as those leafy greens are, the dressing and additives in it could be sabotaging your attempts toward a healthier diet. With as hectic as life is these days, the last thing you need to be doing is sifting through long lists of ingredients trying to figure out what is good for you and what isn't. By sticking to simple healthy choices and avoiding the so called healthy foods below, you'll find yourself feeling healthier and happier in no time. It comes from a fruit so it must be healthy, right? Wrong. By the time juice is processed and filled with sugar, additives, and artificial coloring, there is very often little actual fruit left. While fancy advertising of people picking fresh fruit off of trees leads you to believe that you're putting the same fruit into your body, you're not. Imagine mixing a cup of water with half a cup of sugar, some food coloring, and a few drops of juice from a fruit. This is what you are actually drinking. 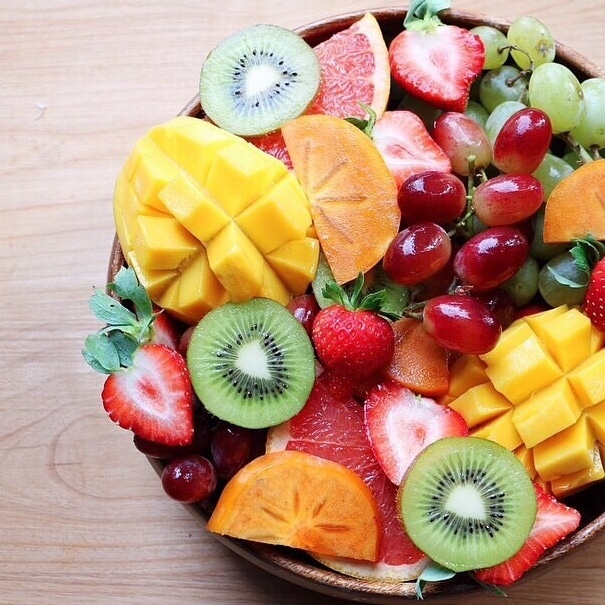 To get the benefits of fruit without downing glasses of sugar, eat the whole fruit instead. Craving a glass of OJ? Eat an orange. Have apple juice on the mind? Eat an apple. It's that simple. The fruit in its original form is not only healthier, it will also leave you feeling satisfied much longer than a liquid cup of sugar. If you're whipping up a big bowl of salad at home, you can monitor exactly what's going into the bowl and ensure it's full of only the freshest good-for-you ingredients. Salad gets tricky; however, when you order it from a restaurant. The nutrient rich lettuce and vegetables are often covered in high fat and sugar dressings, not to mention the sugar coated nuts, fruits, and croutons that are sprinkled on top. With labels like "Whole Grain" and "Harvest Wheat", this popular food item can be seen getting consumed in almost every restaurant and house across the country. We're easily led into believing that wheat bread is good for us because it has beneficial ingredients like fiber; however, added wheat can have a host of negative effects on the body. Most wheat bread is made with refined ingredients, which means they have been stripped of most of their nutritional value. Therefor, instead of consuming heart healthy whole grains, you're actually filling yourself with unnecessary sugar and processed down ingredients. Whether eating for breakfast or grabbing as a snack on the go, granola bars have often been America's go-to "healthy" food in the form of a bar. The problem is that the good-for-yougranola has been stripped of most of its nutrients during processing and in the good stuff's place, sugar has been added instead. Low in fiber and high in trans fats, granola bars should be viewed more like a sugar-laden dessert than a beneficial breakfast or snack. If you're a granola lover and don't want to cut it out of your diet completely, buy plain granola with no additives and enjoy it over oatmeal or mixed in with a bowl of fresh fruit. If you're looking for a drink that will offer more nutrients than water, whip up a mug of warm water and add a tablespoon of honey, lemon juice, and a pinch of Himalayan Sea Salt. Packed with nutrients, it will replenish any lost electrolytes without negatively impacting your health. It's low in calories and fat, so it can seem pretty appealing, but low-fat yogurt actually contains a dirty little secret (or two). While plain and Greek yogurts boast amazing benefits due to their high calcium and probiotic content, their low calorie counterparts sabotage the nutrients found within. To replace the flavor lost by removing the product's fat, additives such as corn starch and artificial sweeteners are put into the yogurt. These things, in addition to all the preservatives and artificial coloring, can have a detrimental impact on one's attempt at staying healthy. Stick with full fat yogurt that contains few simple ingredients. Your body will thank you. An excellent source of lean protein, turkey is a fantastic choice for lunch or dinner. The problem with packaged turkey is that it is loaded with sodium. To help keep it fresh, a 2 ounce serving of packaged turkey can contain up to one-third the amount of the recommended daily sodium intake. That's a lot! To keep your health on track, opt for fresh slices or pieces of turkey. Roast your own turkey at home. If you're in a bind, pick up a prepared turkey at the grocery store, just make sure it has less than 350 milligrams of sodium per serving. Who doesn't love a handful of cranberries in the afternoon? They are an especially enjoyable snack when mixed with almonds or nuts. Dried cranberries are most often sweetened with sugar. Even if they don't have added sugar, because they are reduced in size, they aren't as filling. 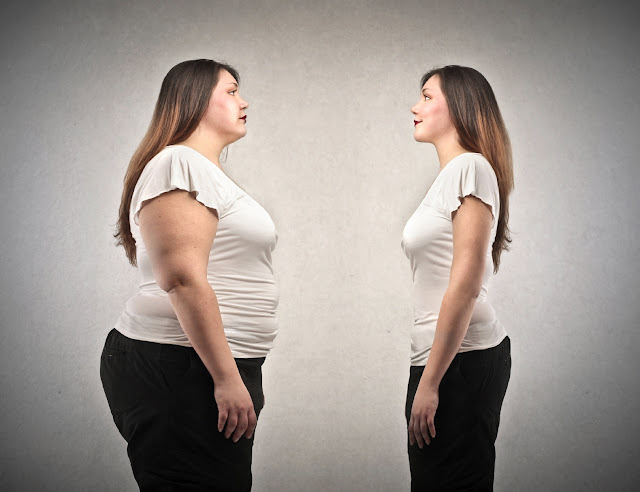 This can lead to consuming even more calories. If you can't stomach the bitterness of fresh cranberries by themselves, try adding them to a fruit salad. You'll end your snack session feeling full – of nutrients, not wasted calories. The average person only needs 50-100 grams of protein per day, which is easily consumable via regular meals, drinks, and snacks. Adding in protein powder could overload your system with too much protein (not to mention all the refined ingredients that goes along with it). Do your liver and kidneys a favor and pass by the big tubs of powder the next time you're out shopping.